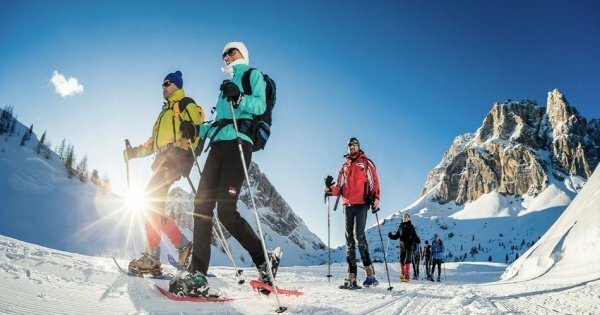 If you are looking for a destination to experience high altitude thrills as well as beautiful landscapes, then look no further than Trentino Alto Adige Adventure Tours. 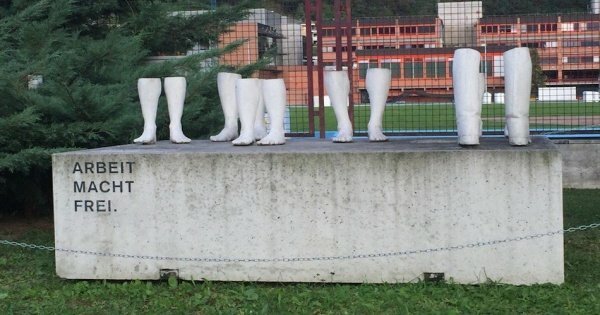 Ideally located in the very north of Italy, this region borders Switzerland and Austria. 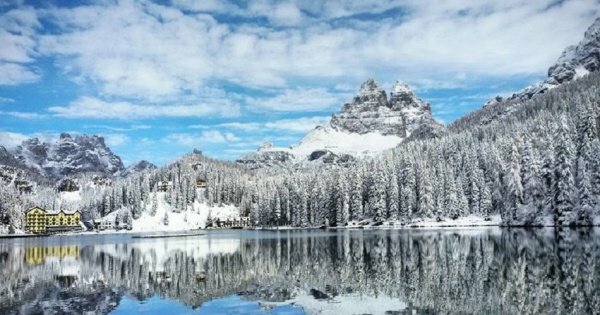 It is in this region you enjoy various outdoor activities such as hiking tours Trentino Alto Adige provides in the most striking mountains of Europe, the Dolomites in the Fassa Valley, Brenta, the Gardena and Femme Valleys and Pale di San Martino. 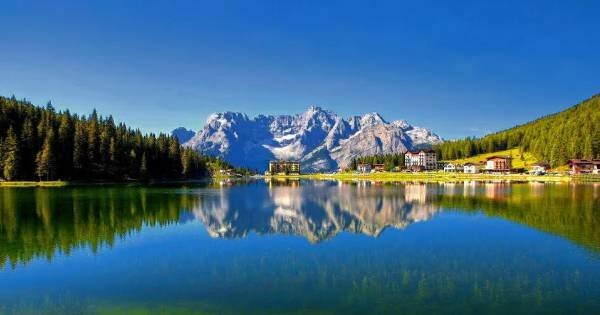 Also, Lake Garda narrows as it reaches this region and you will experience some of the best sightseeing tours Trentino Alto Adige has to offer. The fiord nestled between the high mountains is a beautiful vision. 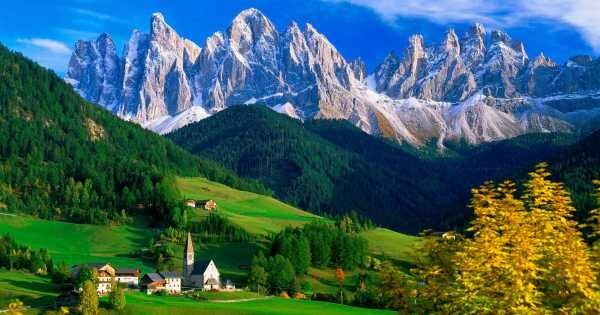 Cultural Trentino Alto Adige Tours will bring you to historical places, charming castles, towns and sanctuaries. On these tours, you will notice the merging of the Latin and Nordic worlds. For excellent relaxation, treat yourself to Trentino Alto Adige Private Spa tours which are located all over the region in many Spa Towns. Enjoy the wonderful therapies and treatments surrounded by spectacular scenery. 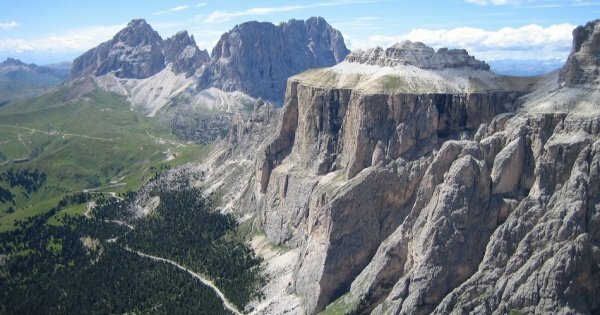 Private Daily Panoramic Tour by car "The Great Dolomites Road" - Discovering the Western Dolomites. Benefit from a private tour for your party only. 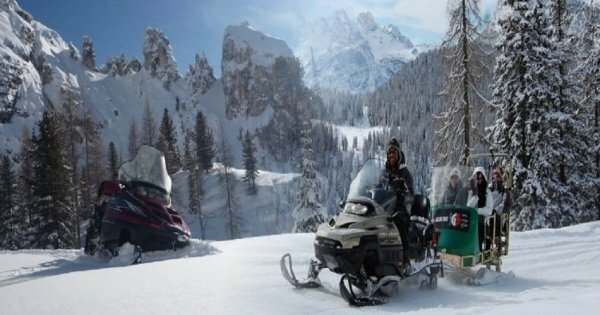 A unique combination of snowmobile and sledding in one of the most beautiful locations in the Alps. 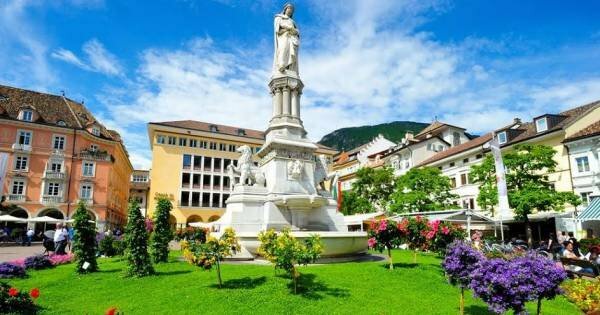 We will go back on the famous and panoramic "Great Dolomites Road"
Visit the medieval historic center of Bolzano and the Museum of Archaeology entirely dedicated to Ötzi, the Iceman, the world’s most famous glacier mummy. 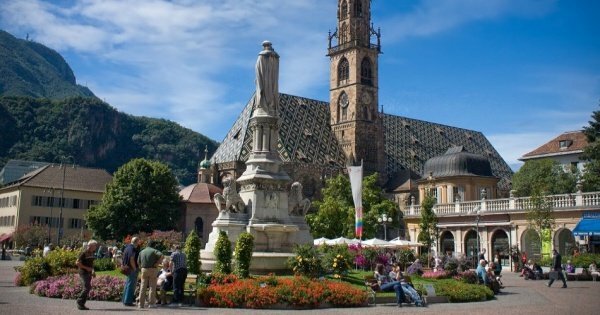 The ultimate food experience of Bolzano, the Gateway to the Dolomites. 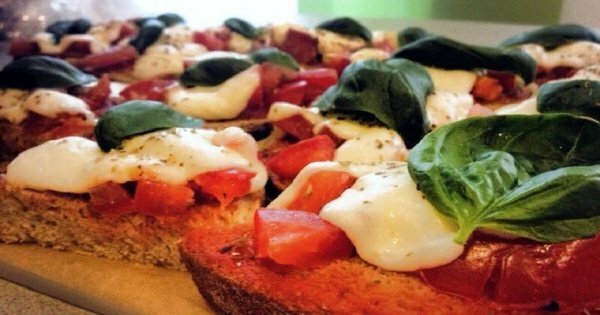 Be ready to discover, explore and make memories in one of the hidden gems of Italy! This Private daily tour are two tours in one! A circuit around the monumental mountains – Back in the afternoon on the famous and panoramic "Great Dolomites Road". Our expert guide will lead you through the charming narrow streets, past architectural gems and the landmarks of the historical centre of the city. The perfect combination of art and nature. A medieval-baroque atmosphere with modern lifestyle and a fascinating alpine world! 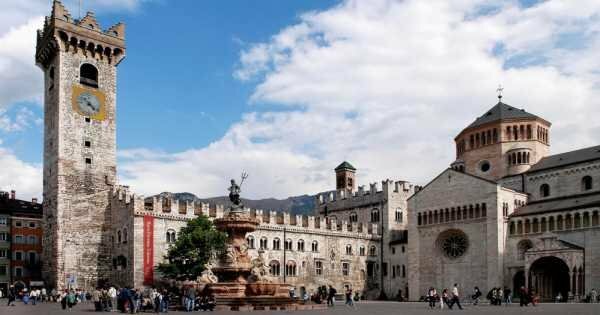 Trento, the region’s capital, is located in the valley of the Adige river. See Piazza Duomo, Palazzo Pretorio and Torre Civica plus many more! 5 out of 5 based on 26 reviews.